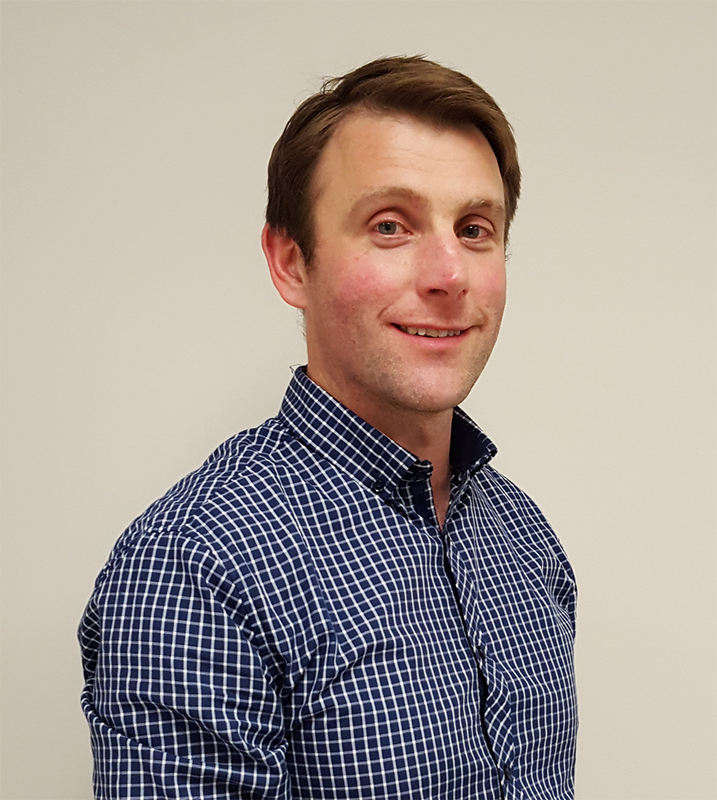 Justin is a Podiatrist at our my FootDr Modbury clinic. Justin received his Bachelor of Podiatry (Hons) from the University of South Australia in 2015. His particular interests are in the treatment of heel pain, postural alignment, children’s foot problems, biomechanics and nail surgery. In his personal life, he enjoys being a rock star on weekends and long walks on the beach. He is registered with The Podiatry Board of Australia.